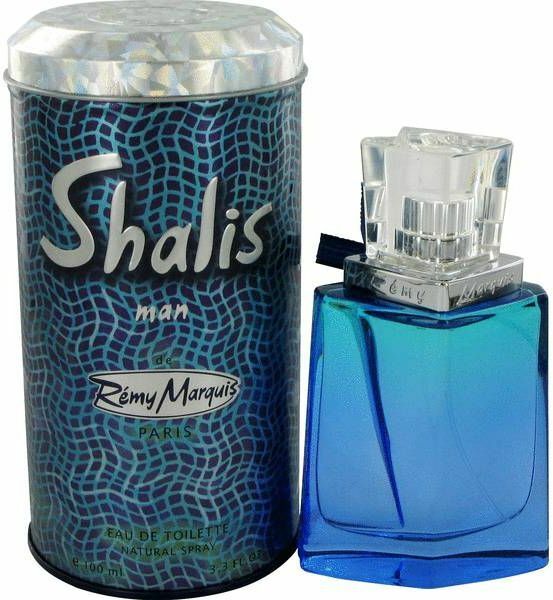 Shalis Cologne by Remy Marquis, Shalis is a cologne for the carefree spirit, the busy employee, the dinner-planner, and everyone in between . A scent that makes an immediate splash even when there isn't a pool party, this cologne starts off with top notes of grapefruit, apple, and mandarin orange – three invigorating and zesty elements that are playful without being too over the top. At its heart you'll discover a pleasant surprise of lavender and basil, which work together to create an earthy ambiance. Base notes come in with warm and inviting notes of sandalwood, nutmeg, and oak moss.